As a young child, Romanian Nadia Comaneci was discovered by domineering gymnastics coach Bela Karolyi. Karolyi and his wife Marta trained Comaneci in their school for eight years. Comaneci eventually became a gymnastics champion. 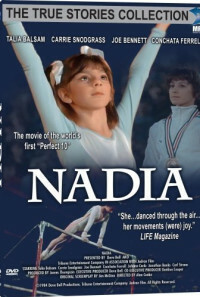 In 1976, at the age of 14, she became the first woman to ever score a perfect 10 at the Olympics; she ended the competition with seven 10s, three gold medals, one silver, and one bronze and was a big celebrity in Romania and around the world. However, the pressure was too much for Comaneci to handle. She was separated from the Karolyis by the Romanian government and became overweight and out-of-shape. She eventually rebounded, though, at the 1979 World Championships. Regions are unavailable for this movie. 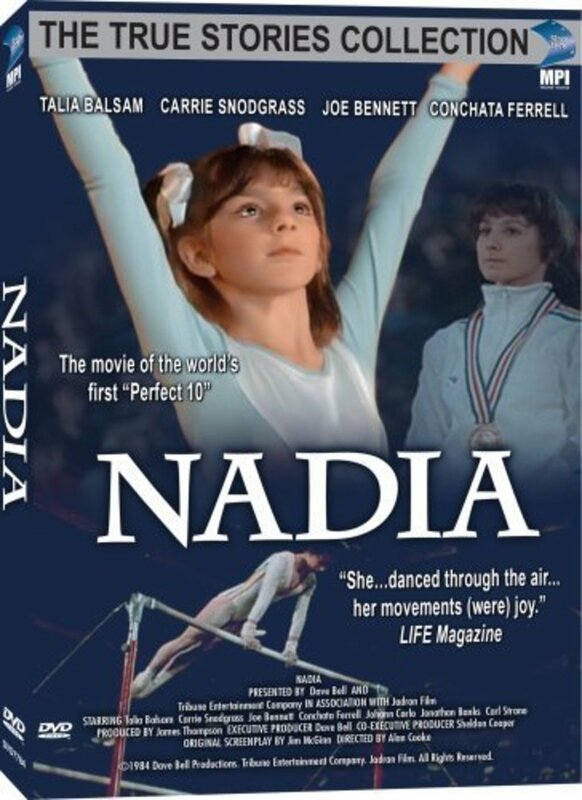 Click the "Watch on Netflix" button to find out if Nadia is playing in your country.